Foreign investors seeking to obtain a US visa or permanent residence through their investment have many choices. The many choices also present many dillemans for the investors. With our legal and strategic counsel, investors are able to understand and evaluate immigration options within the context of their needs and goals. We routinely assist foreign investors and entrepreneurs to pursue Lawful Permanent Residence in the US through the EB-5 Immigrant Investor Program. 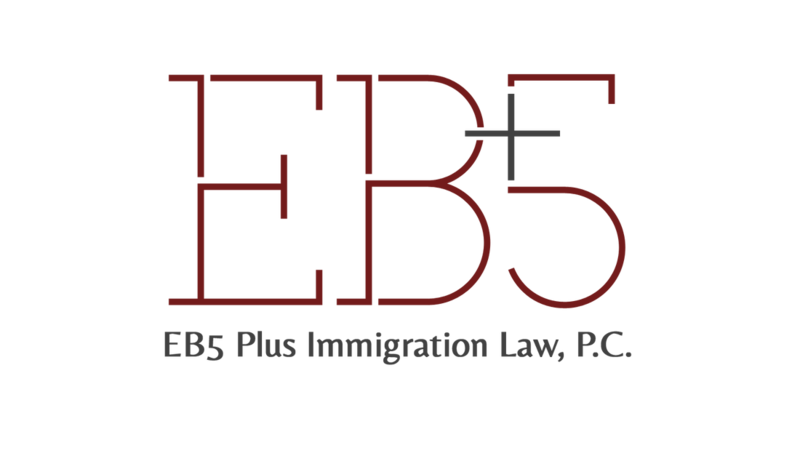 The firm’s founding attorney has worked on hundreds of EB-5 cases and assisted clients with Direct/Traditional and Regional Center EB-5 petitions. With direct EB-5 investments, we guide the client through the setup of an EB-5 compliant business, provide expert source of funds analysis and prepare petitions for filing with USCIS. We coordinate the work of all third-party professionals engaged in the setup of an EB-5 compliant business. Each I-526 petition is prepared with eye toward I-829 approval and we remain involved with our client’s business during the conditional permanent residence period. Our compliance monitoring ensures a successful I-829 petition preparation and filing and a client’s smooth transition to permanent residence. We also advise and represent clients who elect to invest in Regional Center projects. Our firm is committed to being independent and we do not enter into agreements with regional centers. We provide immigration counsel to our clients who wish to invest in a regional center project and deliver comprehensive immigration due diligence for each RC project our client considers. Clients often receive financial and investment counsel from our partners who specialize in these areas of law. We also represent foreign investors and entrepreneurs who seek immigration benefits through E-1, E-2, EB-1, L-1 and O-1 visas. We understand that each prospective immigrant investor and entrepreneur desires to derive a financial benefit from their investment, to advance their business goals and to gain immigration benefits. Yet despite these shared goals, we know that no single immigration solution is appropriate for all investors and entrepreneurs. We take the time to understand our client’s goals and needs fully and to develop a comprehensive immigration solution tailored to each client’s unique situation.